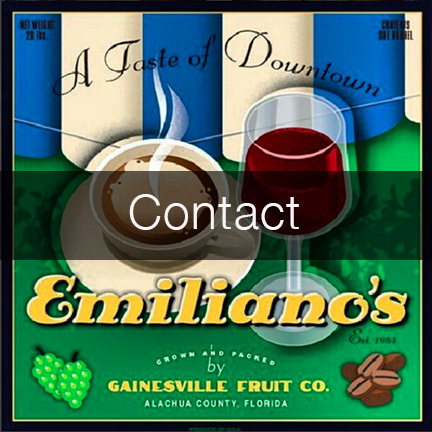 In 1984 Emiliano's Cafe spearheaded downtown Gainesville's renaissance, ushering in a new era of patio cafes and culinary exploration in what has become Gainesville’s beautiful, dynamic entertainment district. 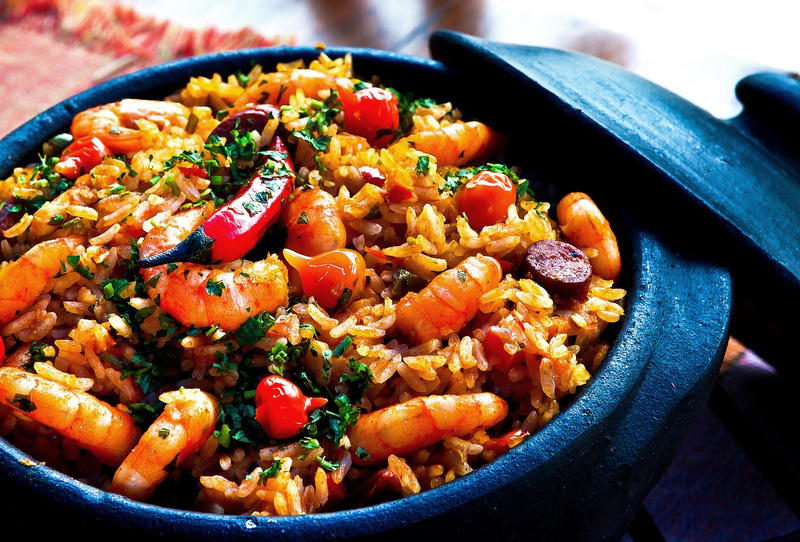 Over the years terms like Nouveau Cuisine, Fusion Cuisine, Nuevo Latino, Latin Fusion or Pan Latin cuisine have come and gone. 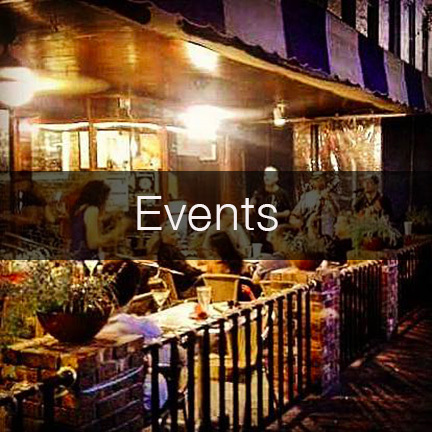 But what has remained constant throughout the years is our commitment to bringing a dazzling gastronomic experience to your evening and that has made us a landmark of Gainesville's restaurant scene. 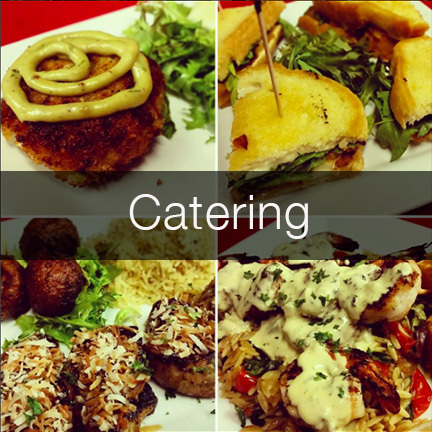 Emiliano's Cafe is a family-owned and operated business that has been in operation since 1982. 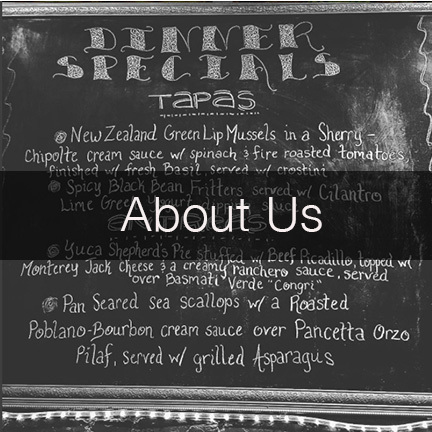 We have been in our current location for 34 years. Since our inception, we have been embarked on a learning pathway that continues to this day. As the saying goes, we stand on the shoulders of giants. 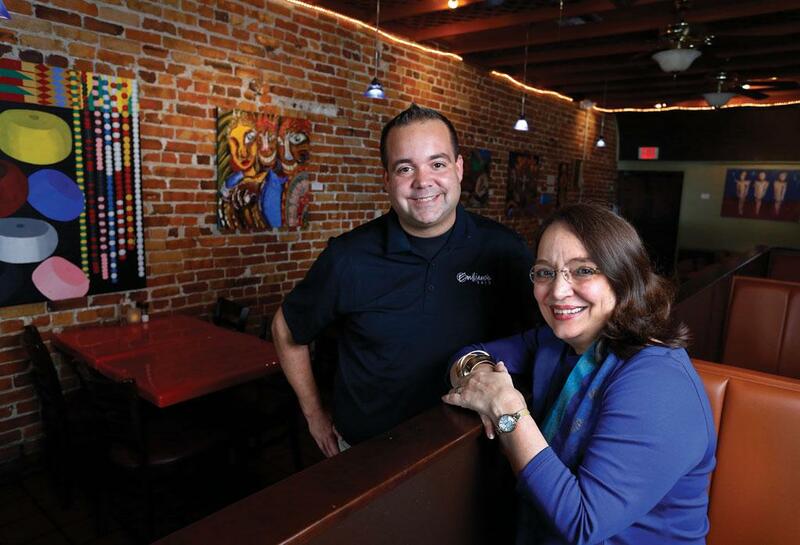 At Emiliano's, we stand on the shoulders of the many members of our team that have passed through our ranks over the years. 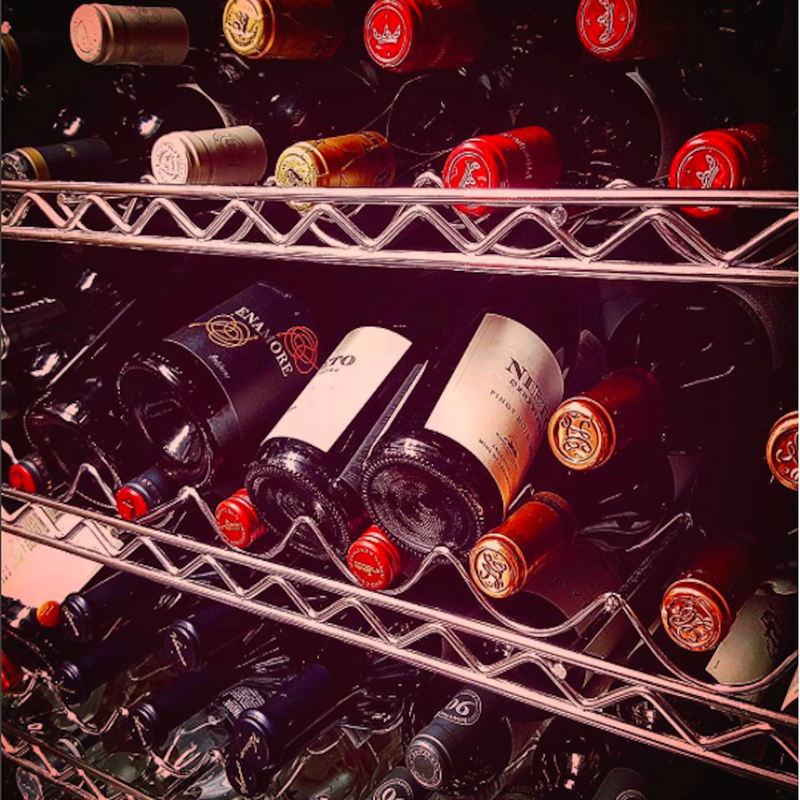 From dear family members, to friends and strangers alike that at one time or another contributed their work, their ideas, and their enthusiasm, the experience that we offer to you, our guest, today, is the product of all our team's efforts.